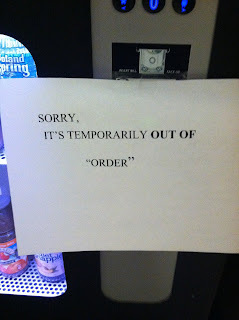 The “Blog” of “Unnecessary” Quotation Marks: out of "order"
Really, this machine doesn't have an order. 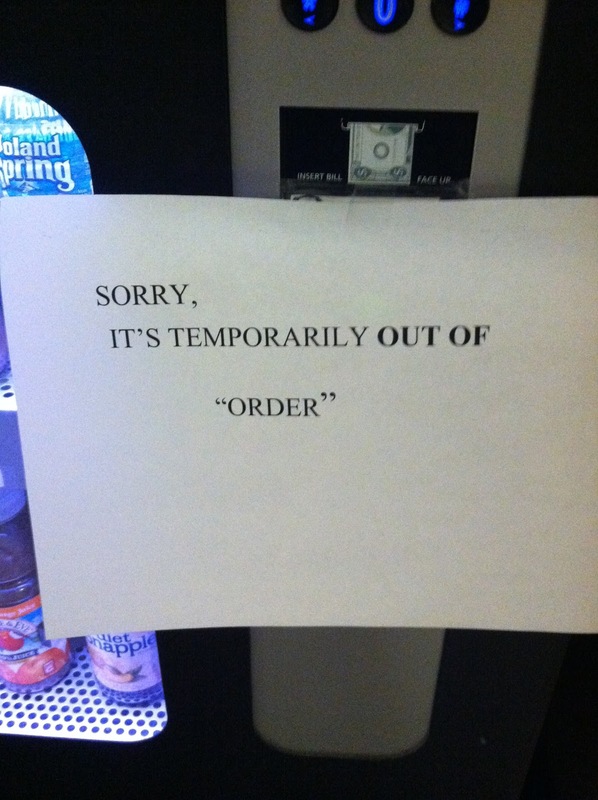 No "orders" here. Thanks A.